Found both indoors and outdoors, gardenias are known for their white flowers and fragrant smell. Although not all gardenias are poisonous, some varieties of gardenia are toxic to some living creatures. The beautiful gardenia may be toxic to living beings. According to University of Arkansas, the gardenia is generally considered non-toxic to humans. No known gardenia species has shown signs of toxicity when accidentally consumed by a human. This also applies to small children. A common houseplant gardenia variety, gardenia radicans floraplena is non-toxic to any living creature, including cats, dogs or small children, according to the University of Nebraska. Like with any plant, an allergic reaction may occur if the plant is ingested. Another species of gardenia, gardenia jasminoides, is non-toxic to humans, but according to the ASPCA, it is often toxic to dogs, cats and horses. Also known as the cape jasmine gardenia, gardenia jasminoides can cause mild vomiting, diarrhea and hives in animals. 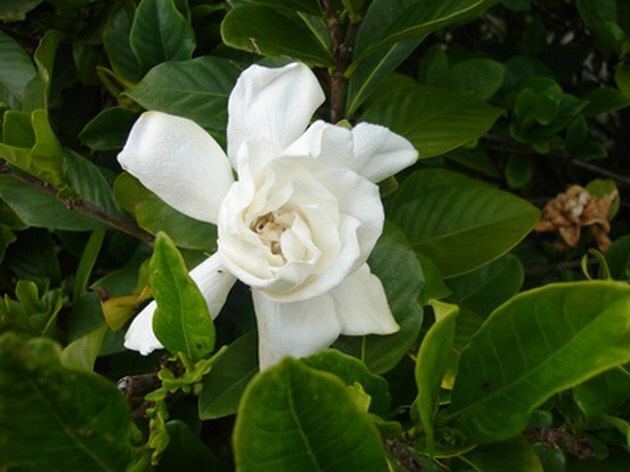 Although ingestion of the cape jasmine gardenia may cause your pet discomfort, this variety of gardenia is only slightly toxic and does not typically cause a severe reaction, like death. 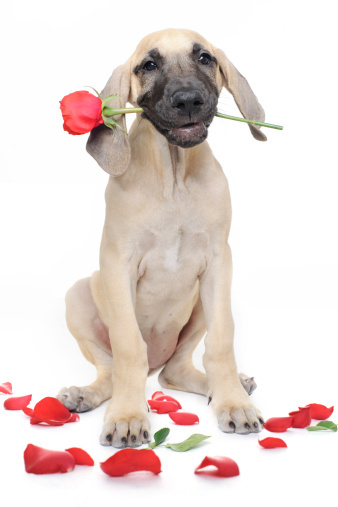 Are Gardenias Poisonous to Pets?